Very useful darkroom tool! 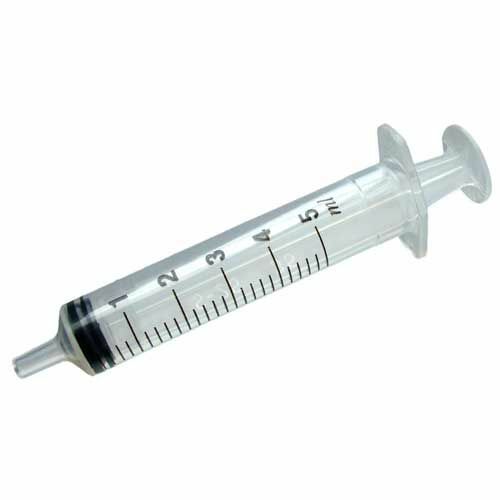 Non-medical grade syringe. Ideal for accurately measuring out liquid concentrate developer etc. Especially useful for chemicals requiring a high dilution such as Rodinal where only a few ml may be required for a mix.